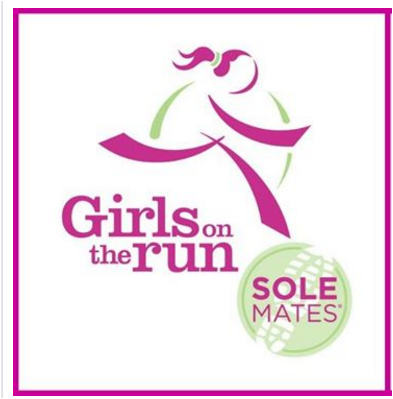 SoleMates, sponsored by Ortholite, is the charity running component of Girls on the Run. SoleMates participants are men and women who pursue individual goals, such as running a marathon or triathlon, to raise money for a designated Girls on the Run council. 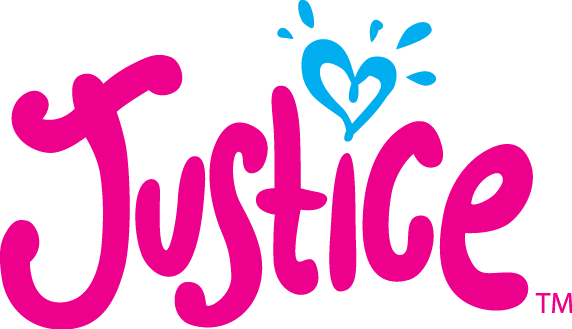 SoleMates use the power of running to make a difference for thousands of girls. 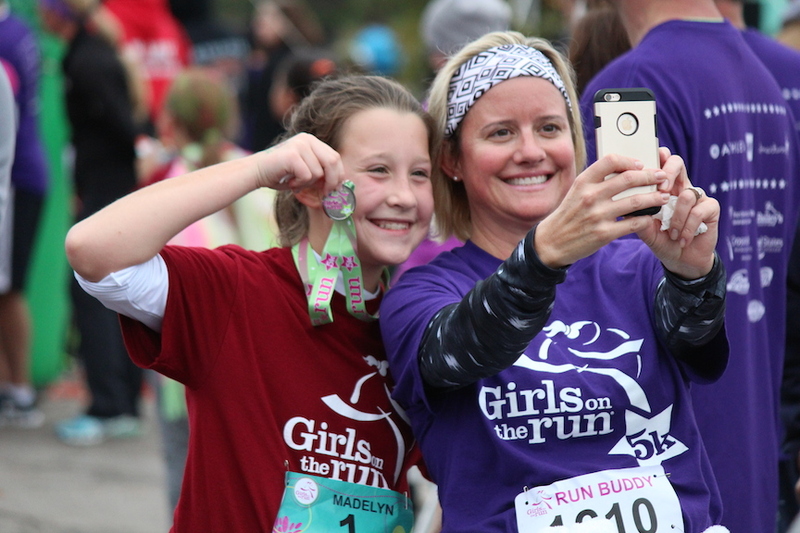 The Girls on the Run SoleMates program raises funds for councils and also increases visibility and awareness of the mission of Girls on the Run. SoleMates are important to Girls on the Run of Nebraska. These charity runners enable our organization to serve more girls, which requires significant financial and human resources. 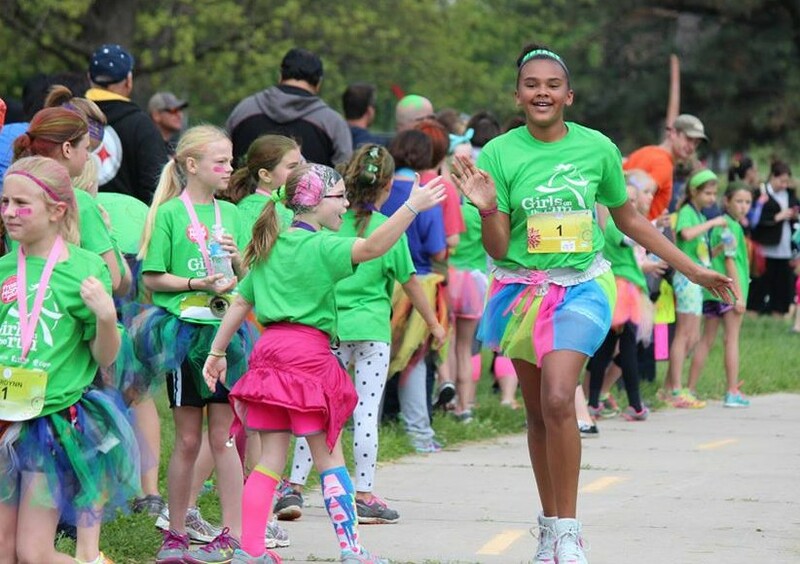 GOTR-Nebraska SoleMates can have a critical impact on girls in the Heartland. 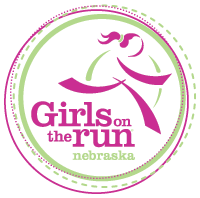 Click HERE to join GOTR-Nebraska’s SoleMates team. Individual donations are vital to the organization's success and we conduct a fundraiser during the season to fulfill our mission to provide affordable and accessible quality programming. 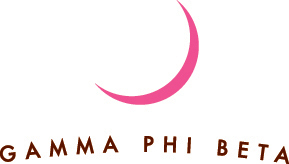 Our organization relies heavily on fundraisers to keep our tuition/5K fees far below the national average of $140 per girl. 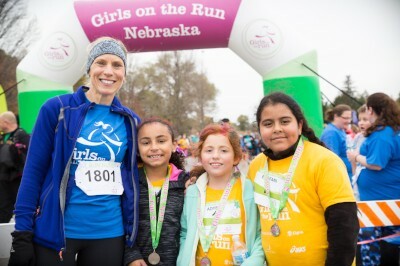 GOTR-Nebraska’s works with local communities, agencies and donors to subsidize program fees for girls across Nebraska and ensure that no girl who wants to participate is turned away due to inability to pay. 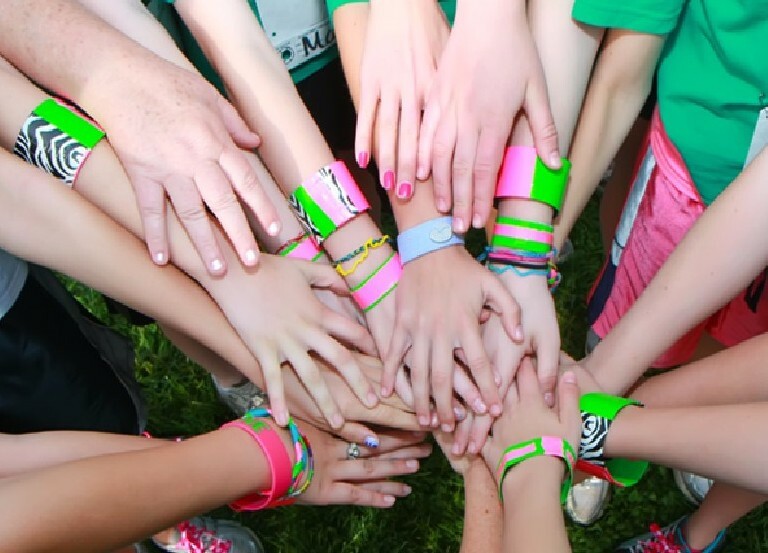 The GOTR girl fundraising challenge conducted by participants is a significant source of donations and it proves that small contributions make a big difference in programming.